Windmill Lodges is the perfect place for short Suffolk breaks at Easter. You can enjoy the peace and quiet from your own private hot tub, or you can get out and about to any of these events being held close to our Saxtead base. Children can take part in an Easter Adventure Quest at nearby Framlingham Castle. Follow the clues to track down the dragon egg, and if you succeed you get a sticker and chocolate treat. Visitors can also enjoy a walk around the castle walls and enjoy some spectacular views over the surrounding countryside. You can also visit the workhouse when you can learn more about the castle’s rich and varied history. Bargain-hunters should check out the antiques fair being held in Saint Felix School on the outskirts of the town. More than 50 dealers will be selling collectible clocks, ceramics, furniture, jewellery, silver and pictures. The event runs from Good Friday to Easter Sunday inclusive. Failing that, there’s always the temptation of a pint of Adnams, and a stroll down the beach to the pier in one of the most charmingly old-fashioned of resorts, which is around 20 miles from Saxtead. 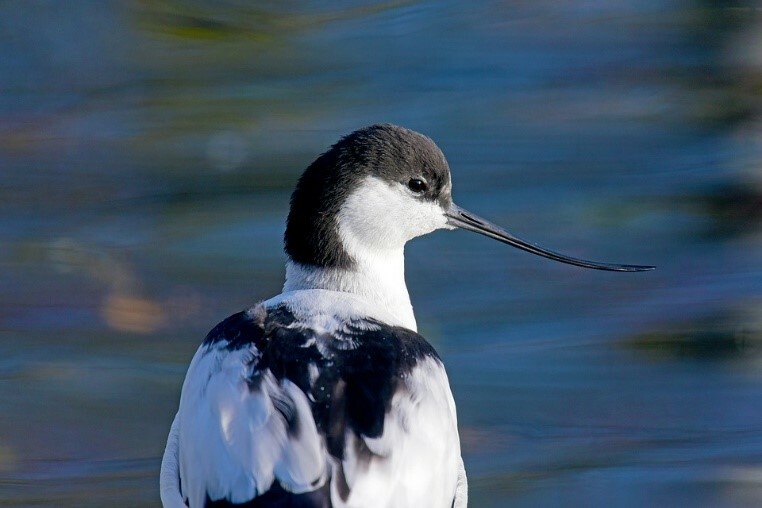 Bird-lovers should head to RSPB Minsmere, around 15 miles east of Windmill Lodges, on Easter Saturday for one of their regular spring wildlife events highlighting what makes this reserve so special. Over the course of four hours you will learn all about the flowers and insects which live alongside all the hundreds of bird species. This event, which starts at 9.15am, will require pre-booking. The world-famous concert hall, which is around 14 miles south-east of Saxtead, has a whole host of activities over the Easter weekend. It’s the last chance for children to take part in the spring trail or our colouring competitions, with prizes on offer in both. On Easter Saturday, children can be as creative as they like during the crafts event in the main concert hall, while local food producers will be selling all manner of tasty treats at the Farmers’ Market. And, as a reminder of the true meaning of Easter, there will be a performance of Bach’s St John Passion on Good Friday, and of Faure’s Requiem on the following day. Wherever you decide to go, and whatever you decide to do on your short Suffolk break, if you stay in any of our lodges you can relax in your own private hot tub at the end of every day – or even at the beginning! All our lodges, which have been given four or five stars by leading tourism organisation Visit England, also have en suite bathrooms and fully fitted kitchens. And remember we also have two dog-friendly lodges on site – Woodpecker and Wagtail – so you can enjoy an East Anglian break with your pet as well.